When we speak of stigma, we are describing a widespread, systemic devaluing in our society against people with mental health illnesses. Stigma is pervasive in our society, and it is a reason why so many people with completely treatable conditions suffer needlessly, and sometimes quietly and tragically. It is a generic term, but covers all negative actions, perceptions, beliefs and attitudes towards people who deal with issues pertaining to mental health. Millions of people struggle with their mental health, and we need to be a society that does not discriminate or ostracize people because of mental illness, but instead we should accept and embrace them, rally and support them, just as we would for someone who is fighting a physical illness such as cancer. Why Do We Need To Reduce Stigma? Bringing to light and raising discussions and awareness about mental health will have a positive impact on our society. 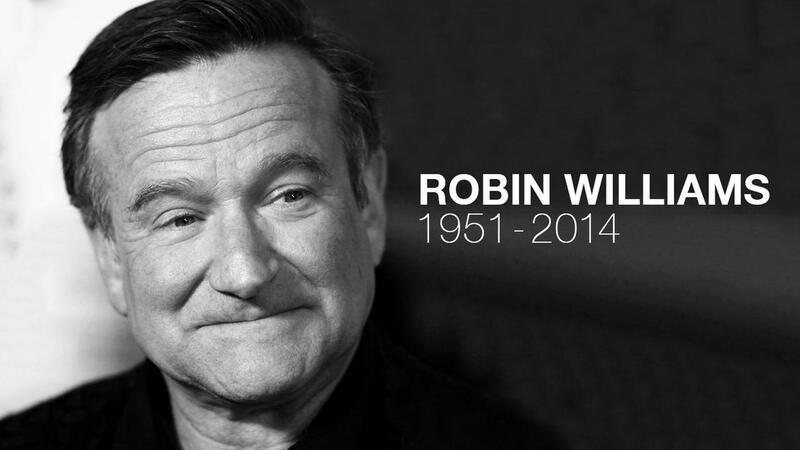 Oscar winning actor and comedian Robin Williams was a proud and loving father. His family would be the first to say he was a good man, full of life and love. His life touched millions, and what hurt so much about his death is that it just simply didn’t need to happen, he should still be with his family today, still laughing with his beautiful daughter. It is entirely likely that stigma itself was a factor in his decision to take his own life. 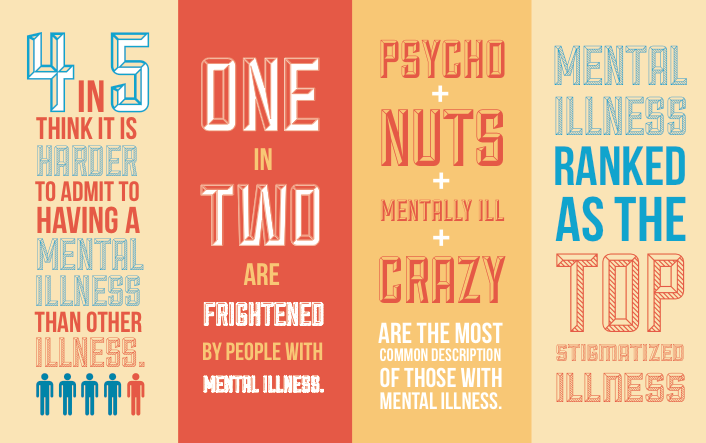 People often possess ignorant assumptions about someone suffering mental illness. For example, with Robin Williams who suffered with severe depression, the television media and social websphere exploded with questions such as “How could he do this to his children? What was he thinking?”, etc. These very questions themselves are proof of stigma in our society as they demonstrate a lack of understanding about mental illness. We have stigmatized mental health for far too long, and the effects of these prejudices are readily apparent, and easy to find if you look for them. When someone suffers from a mental health illness, they can live in tremendous fear of embarrassment and humiliation if their condition is found out. The pressure this creates in addition to the weight of their illness can be overwhelming and unbearable. Here are some of the reasons why reducing mental health stigma an important goal for us today. Help people better recognize mental illness and be more equipped to avert harmful acts. Help those who struggle with mental health to obtain the best help and treatment. Reduce discrimination and hostility against people with mental health illness, thereby empowering them for more successful outcomes. Better enable caregivers and loved ones to have the most effective support for those who need it. Result in a safer society for us all, as those who deal with the most severe diagnoses will be less likely to render harm to themselves or others.